Genesis Landscaping Inc has been providing valued service to Nassau County, NY communities since it's modest beginnings nearly 40 years ago. We operate with an inherent interest in horticulture and demand a strong work ethic from our staff. A desire to please our clients has allowed us to become one of the most sought after landscape design, installation and Property Management companies in Nassau County. Our near 40 years in the field has allowed us to perfect our unique techniques, grow our knowledge and be able to serve and speak with a generation of experience. We have becoming a leader in the landscape industry that many competitors can only hope or attempt to imitate. 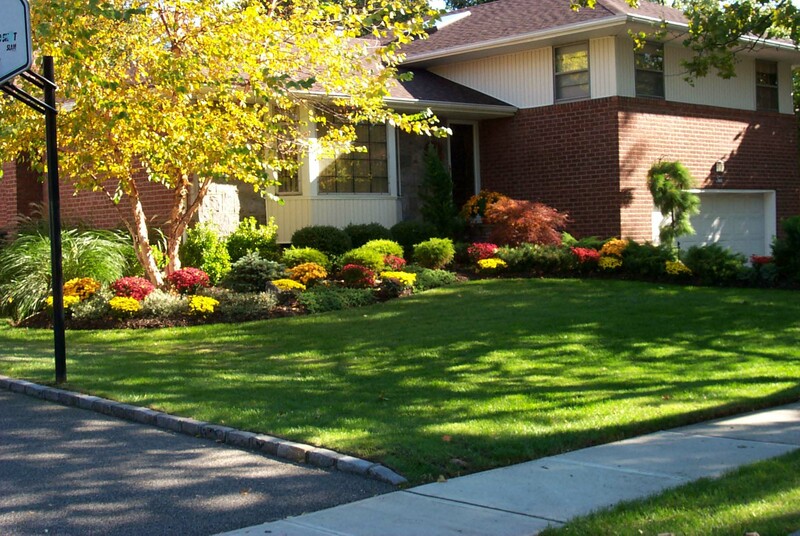 Genesis Landscaping Inc of East Meadow serves many communities within Nassau County. We are fortunate to have a strong customer base in the community of East Meadow and the surrounding areas of North Bellmore, North Merrick, Levittown, Westbury, Uniondale and Hempstead. Our servicing abilities extend to both residential and commercial properties. We also provide full winter commercial snow plowing and salting. We welcome your phone calls!